Donald Mullineaux, Ph.D., recently retired from his full-time position at the University of Kentucky, where he served as the DuPont Endowed Chair in Banking and Financial Services from 1984-2014. After receiving his Ph.D. in Economics from Boston College, he joined the staff of the Federal Reserve Bank of Philadelphia, serving as Senior Vice President and Director of Research from 1979-1984. Dr. Mullineaux served as the Curriculum Director of the American Bankers Association’s Stonier Graduate School of Banking from 2000-2016. He has held board of director positions at the First National Bank of Louisa, Kentucky and Farmers Capital Bank Corporation. Dr. Mullineaux has published over 50 articles in the academic and financial press and has consulted with a variety of commercial and investment banks, trade associations and government agencies. He has been active globally in banking education and has lectured extensively on banking issues and risk management in Europe, Russia, Asia, Latin America, and China. In 2012, the Gatton College awarded Dr. Mullineaux the Kenneth and Carol Lee Robertson Faculty Research Leadership Award. He was named "Outstanding MBA Teacher" multiple times by the students in the program for his course on "Mergers and Acquisitions" and continues to teach that class in the University of Kentucky's Executive MBA program. Dr. Mullineaux has served on the FHLB Board of Directors since 2010 and was elected its Chairman in January 2015. He also chairs the Board's Personnel and Compensation Committee and is a former chair of the Finance and Risk Management Committee. ​Andrew Howell is President and Chief Executive Officer of the FHLB. Mr. Howell was named to his current position in 2012. He began his career at the FHLB in 1989 as the Manager of Credit Services and held various positions including Senior Vice President of Credit Services, Executive Vice President - Mission Asset Activity, and Executive Vice President and Chief Operating Officer. 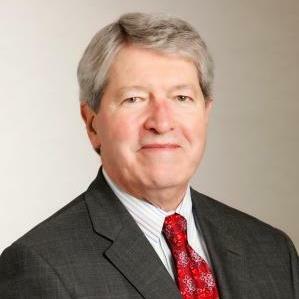 Prior to 1989, Mr. Howell served as Vice President, Commercial Lending, at Huntington Bank and in various credit and lending positions at Bank One and First National Bank of Cincinnati. In addition to his duties at the FHLB, Mr. Howell represents the FHLB on the boards of the Office of Finance and the Council of Federal Home Loan Banks (Council). The Office of Finance is the 11 FHLBs' fiscal agent, and the Council is the FHLBs' advocacy organization. Mr. Howell holds an MBA with a concentration in management from the University of Cincinnati and a bachelor’s degree in finance from the University of Kentucky. R. Kyle Lawler is Executive Vice President and Chief Business Officer of the FHLB. Mr. Lawler is responsible for the primary business lines of the FHLB including Credit, the Mortgage Purchase Program (MPP) and Housing and Community Investment (HCI). Mr. Lawler joined the FHLB in 2000 as Senior Vice President-MPP, where he served as the new program’s principal architect and director. Since 2007, he has maintained responsibility for Credit, including Advance transactions, Letters of Credit, Capital Plan administration, and collateral. Within the FHLB System, Mr. Lawler has represented Cincinnati on Acquired Member Assets, Credit Officers, and General Legal Counsel Committees. 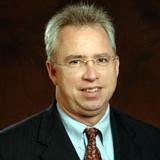 Prior to joining the FHLB, Mr. Lawler served as Vice President, Portfolio Services with GE Capital Mortgage Insurance. He began his career in mortgage banking in 1983 with the Mortgage Corporation of the South in secondary marketing. Mr. Lawler holds a bachelor’s degree in business administration from the University of Mississippi and graduated from the Stonier Graduate School of Banking, American Bankers Association. Scott Brown, Ph.D., joined Raymond James Equity Research in July 1995 after two years as an economist in the firm’s Fixed Income Research Department. 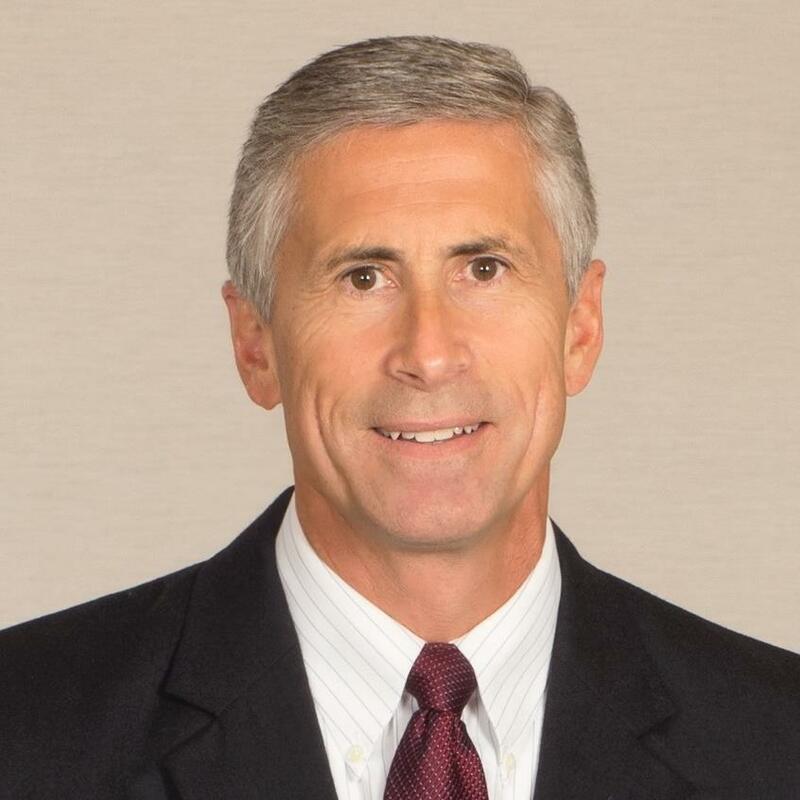 Before his arrival at Raymond James, he was manager of economic research at Pacific First Bank in Seattle and had previously been director of economic research at First Imperial Advisors in San Diego. He also worked as an economist for the San Diego Gas and Electric Company. Dr. Brown earned his doctorate in economics from the University of California at San Diego, where he studied time series analysis and forecasting under Nobel Laureates Robert F. Engle and Clive W.J. Granger. Dr. Brown also holds a master of science degree in statistics from the University of Illinois and a bachelor of arts degree in mathematics from the University of California at Irvine. Dr. Brown serves on the Economic Advisory Committee of the American Bankers Association and is a member of the Bond Market Association’s Economic Advisory Committee. He has also served as a member of the Governor’s Council of Economic Advisors for the state of Florida. Dudley Carter is an Economist for Vining Sparks, a fixed income broker/dealer serving institutional investors. Mr. Carter writes daily commentary covering the U.S. and global financial markets, as well as foreign economic developments. He also assists with the projection and publication of Vining Sparks’ economic and interest rate forecasts and contributes to research articles for Vining Sparks. Mr. Carter is a Certified Public Accountant in the state of Tennessee and member of the Tennessee Society for Certified Public Accountants. Prior to joining Vining Sparks, he was an audit manager at KPMG LLP, with a focus on the financial services sector. Mr. Carter graduated from the University of Mississippi with a Master’s degree in Accounting and a Bachelor’s degree in Accounting with a minor in Economics. 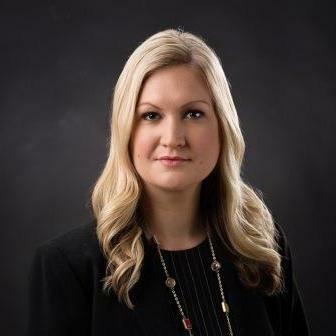 Chief Economist, Stifel, Nicolaus and Company, Inc.
Lindsey Piegza, Ph.D., is the Chief Economist for Stifel Fixed Income. Dr. Piegza specializes in research and analysis of economic trends and activity, world economies, financial markets and fiscal policies. Dr. Piegza joined Stifel in 2015 amid the merger with Sterne Agee where she was Chief Economist. Prior to her roles with Stifel and Sterne Agee, she was the Senior Economist for an investment bank for eight years in New York City. In addition to more than 13 years of professional experience, Dr. Piegza has published academic papers in prestigious journals such as the Harvard Business Review and in textbooks from Northwestern University’s Kellogg Graduate School of Management. Dr. Piegza is often quoted in the business press, is a regular guest on CNBC, Fox News, CNN and Bloomberg, as well as national radio and other business news outlets. She is also a highly sought after speaker across national and international forums. Dr. Piegza is a member of the National Association for Business Economics (NABE) and American Economic Association (AEA). She holds a bachelor's degree from Northwestern University in political science and a bachelor's degree in economics with honors and distinction. She earned her Ph.D. in economics from the City University of New York. She is a native of Chicago and is based in Stifel’s downtown Chicago office.